While traveling, rest assured that your feathered family members are receiving individualized care! We are aware that it is very difficult to find someone you can trust to watch your feathered child while you are away. We frequently have openings to board your bird and give them a "birdie vacation". Your bird will not be secluded in their cage for the duration of their stay with us. 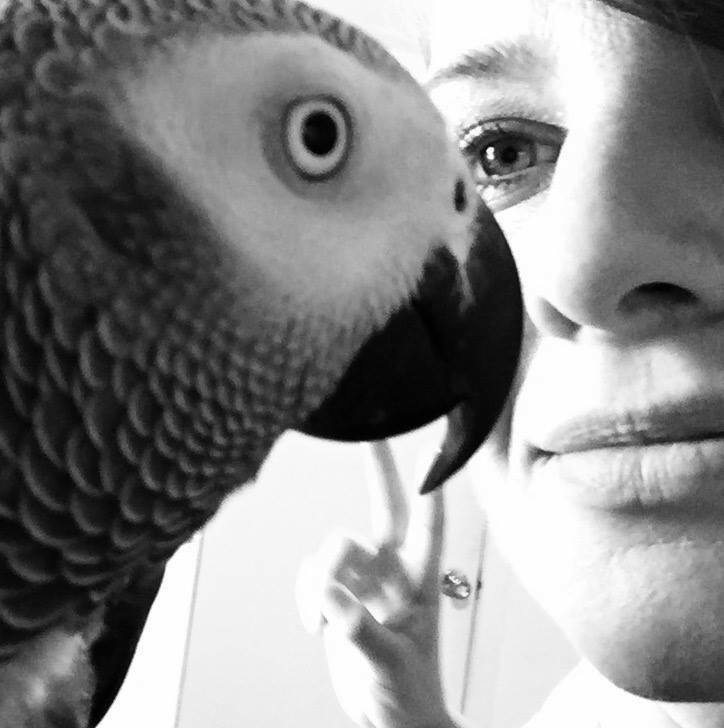 Your bird will be treated like one of our own, and will receive plenty of one-on-one attention. I know from experience it is difficult to find your bird proper, affordable, care and the attention he/she craves while you are away on business or vacation. I can offer just that! In my home or yours! Discounts may be offered for multiple birds and month or longer stays. Any other items that you feel will make your bird feel at home Fresh fruit/veg will be provided daily.